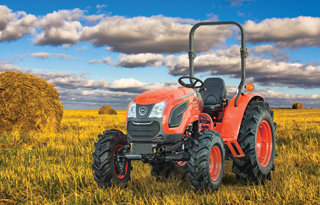 The DK10 Series is powered by a dependable, liquid-cooled, fuel efficient, 3-cylinder Daedong diesel engine. 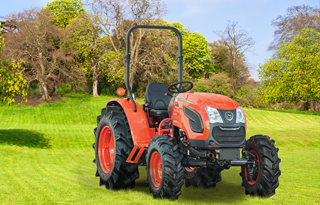 Rear differential lock, Push-button hydraulic independent PTO plus Single lever joystick with quick connect hydraulics. 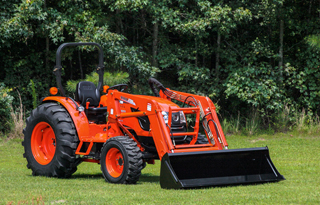 Sturdy PTOs deliver serious power to a wide range of implements and attachments.